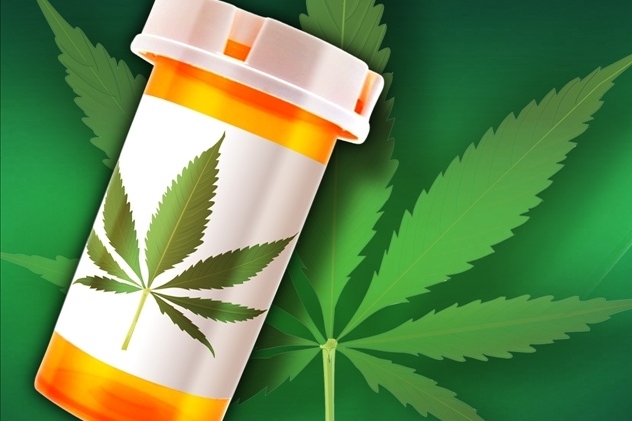 Collier County residents are pushing for medical marijuana, but county commissioners are still deciding where to put shops and whether to allow them at all. Commissioners would need a super majority vote, 4 to 1, in order to allow dispensaries. Lee and Charlotte counties are already working on opening shops. Farrell suffers from depression and she plans to stick with using medical marijuana. “You have to feel to heal and you have to feel your emotions, and that’s what the medical marijuana helps you to do, if you got to cry it out, you cry it out,” she said. 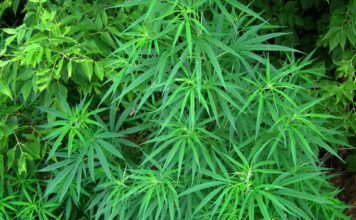 Other cannabis users like Jody Pitts say it helps with other medical conditions as well. County commissioners say even though they’ve heard the public outcry, they still have concerns. The county will give its final vote in January or February of next year.